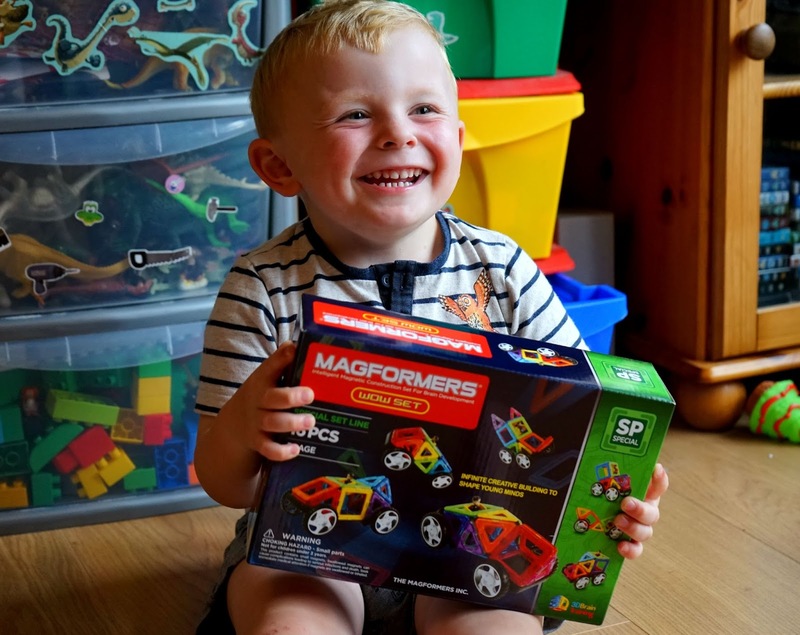 Entertaining Elliot: Magformers UK Giveaway! Recently we reviewed the brilliant Magformers toys and Elliot hasn't stopped playing with them since. Magformers are super powerful magnetic construction sets that can be made into a variety of different shapes and objects. The magnetic shapes give children a natural understanding of the geometry of 2D shapes and 3D figures. Although Magformers have just launched in the UK this year, their toys have been popular around the world for many years. The biggest markets are the US and South Korea and they hope to replicate this success here in the UK. Magformers can already be found in many independent toy shops but from this summer, Hamleys will be also stocking them. Want to win a set of your own? We love Magformers and I'm sure this will be a classic toy that never goes out of fashion. I loved my My Little Ponies! I had a dolly and Gorgeous Pink and White Pushchair! I preferred books from toys... but liked LEGO too. I had a Barbie with a horse that I played with all the time! I didn't like dolls but preferred lego. My favourite toy was a hand-me-down metal tipper truck. A plastic merry go round with the characters from the magic roundabout on the horses,i used to wind it up and the theme tune would play and the horses would go around,i thought it was the best toy ever. Six million dollar man action figure. A bit like action man. I loved my Betty Spaghetti dolls! A one eyed teddy. 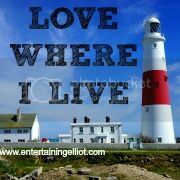 I loved it so much and was gutted when I left it on the bus one day.